I had visited Cinque Terre twice. The first time it was in 2012, a few months after the area was washed by a terrible flood. The villages were in re-construction, and everywhere we saw was in maintennce. 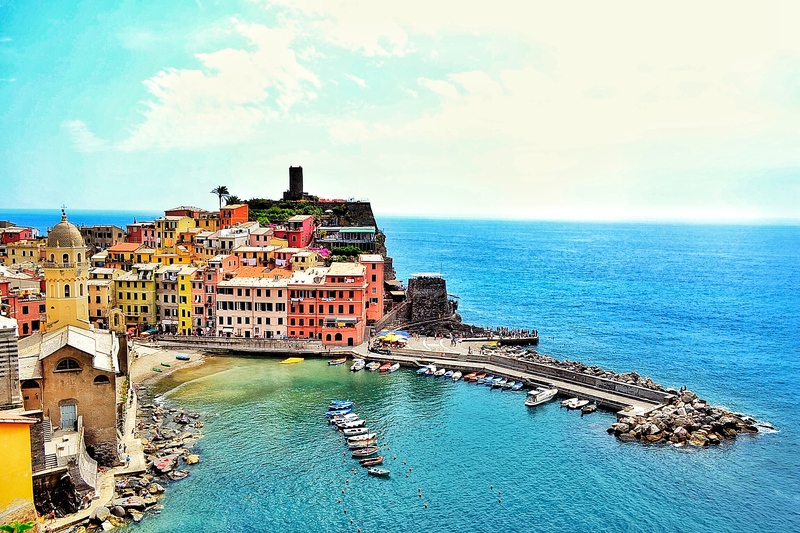 It was so disappointed and we couldn’t see the beautiful Cinque Terre as we always see in the pictures. However we didn’t give up. Last year in June we went there again. We went all the way from Tuscany to La Spezia and then went to Monterosso. And finally our efforts got payback. After climbing up the stairs we finally got the famous, beautiful look of Monterosso. It was such a nice scene and took our breath away! If we persist in things we really want, one day it will come to us and make all the effort worth it! This post is featuring Weekly Photo Challenge: Endurance. ← Too old to learn to skate?